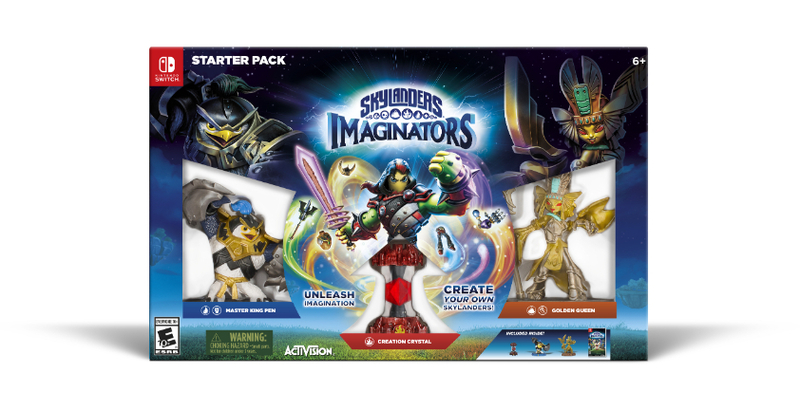 Activision Publishing, Inc., a wholly owned subsidiary of Activision Blizzard, Inc. (NASDAQ: ATVI), is delivering the innovation of Skylanders® Imaginators to the next wave of gamers when the highly-anticipated Nintendo Switch™ launches in March 2017. 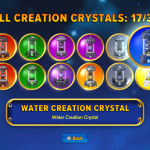 This March also marks the debut of some of Skylanders Imaginators’ most anticipated characters, as well as a brand-new expansion pack. 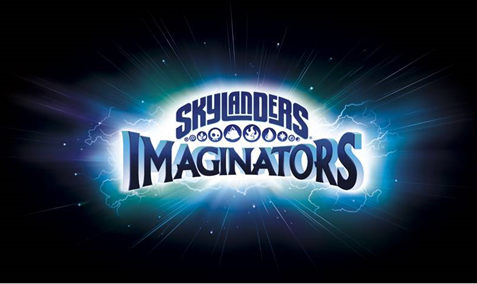 Now Portal Masters all over the world can engage in new content, toys and experiences with the award-winning Skylanders Imaginators this spring! 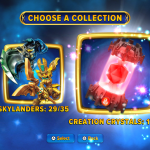 Building on the franchise’s signature gameplay and collectible toy experience, Skylanders Imaginators pushes the boundaries of innovation and imagination with the upcoming release of the Cursed Tiki Temple level pack. 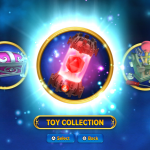 The Cursed Tiki Temple level pack takes kids on an all-new adventure as they unlock more than 100 new offerings for their Skylanders Imaginators – a first in franchise history! 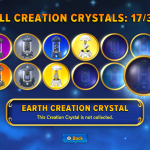 The pack comes with Sensei character Wild Storm who will unleash a new level to players; a life Creation Crystal; and an Imaginite Mystery Chest. 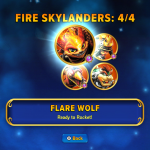 Skylanders Imaginators gives kids an unprecedented level of choice — including appearance, powers, abilities, names, catchphrases, musical themes and much more — to create the most unique Skylanders characters they can imagine. 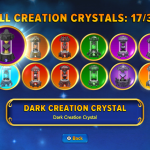 This spring, fans can also be on the lookout for the arrival of new heroes in the world of Skylanders Imaginators, including Skylanders Sensei Grave Clobber. Once a great pharaoh who ruled the Golden Desert long ago, Grave Clobber was buried by his seven jealous brothers in an underwater tomb while he was sleeping. He eventually rose from his watery grave, clobbered each of his brothers and became the perfect choice to be a Sensei trainer for the Brawler Class. This mummy may surprise you with his range of powers, packing a serious punch as well as telekinetic powers! 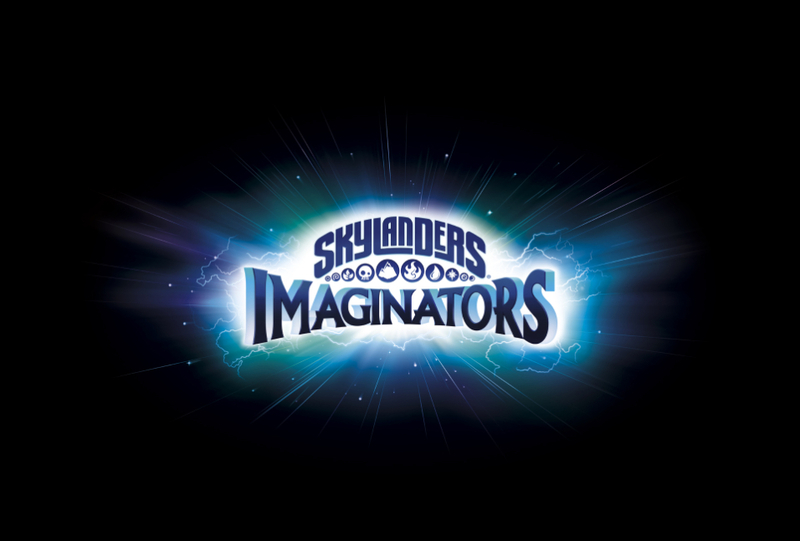 Skylanders Imaginators is rated PEGI 7. 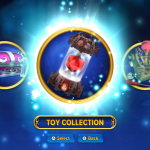 The Cursed Tiki Temple level pack and new Skylanders Senseis will support all major gaming platforms including Nintendo Switch and Nintendo Wii U™ system; Xbox 360™ and Xbox One™ video game and entertainment systems from Microsoft; and PlayStation® 3 and PlayStation® 4 computer entertainment systems. 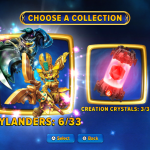 Skylanders Creator is a free app that players can download from iOS and Android app stores for select mobile devices. 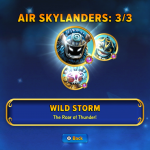 For more Skylanders information, visit: www.skylanders.com. 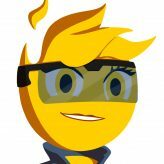 Skylanders™ Academy, the new animated comedy-adventure show inspired by the Skylanders franchise, debuted on Netflix on 28th October, 2016. 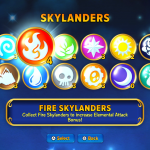 Jam-packed with humour and heart, Skylanders Academy offers epic action for kids of all ages. The Netflix original series season one debuted in 190 countries, with a second season planned for late 2017. 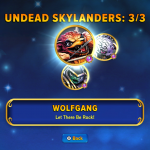 To find out more, visit Skylanders.com or follow @Skylanders on twitter, @SkylandersTheGame on Instagram and like @SkylandersGame.UK on Facebook.